Many people are confused by mixed messages from their managers. About 85% of the pool of managers are malevolent, who do not care about the organisation and use the structure for their own needs of power and control. We know what a good manager looks like, but in complex social interactions within organisations this can be confused with the manipulations of the malevolent managers, from CEO to the lowest grade supervisor. 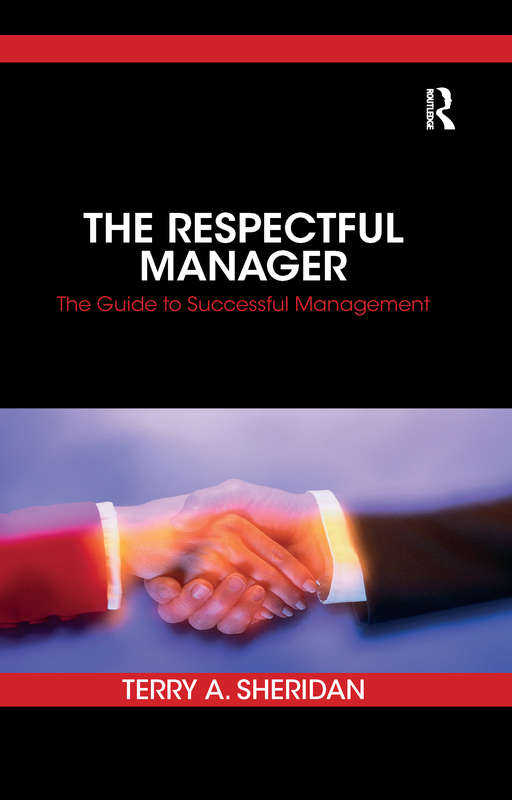 The Respectful Manager: The Guide to Successful Management is about the application of the Executive Impression Management type of the Respectful Manager, derived from new ground-breaking research regarding fraudster managers. It explains clearly and precisely what a good manager looks like and behaves like with their co-workers. In this book, the foundations are laid to understand and recognise a Respectful Manager. This is critical for management training purposes and for managerial recruitment and promotion procedures. For those looking at increasing profitability, increasing competitive edge, and engaging their workforce in fulfilling work, the Respectful Manageris the key. This book is a must read for those who aspire to management roles, including senior management, as a guide to the very best practice in the field. Are you a Respectful Manager? Aspiring to be a Respectful Manager?